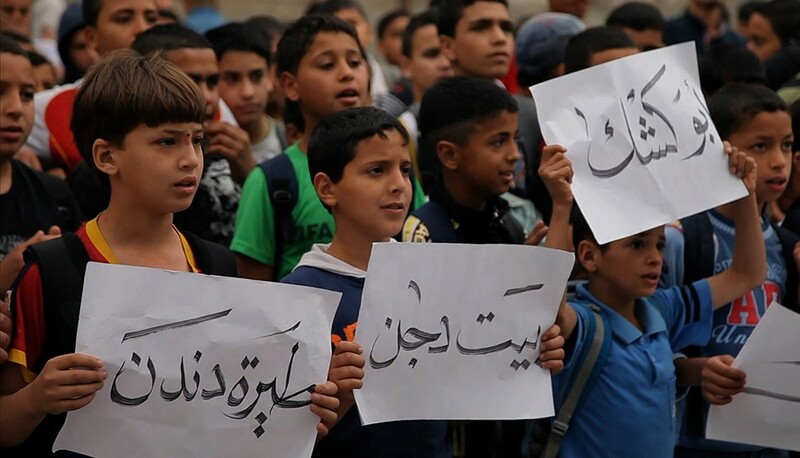 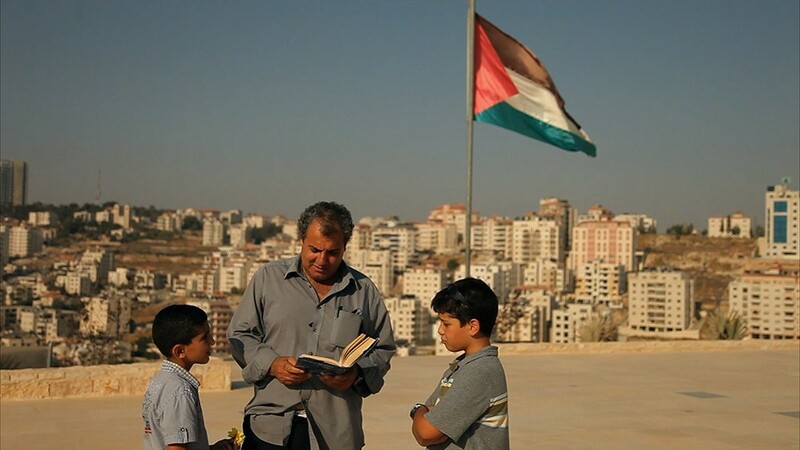 How do the Palestinian and Israeli (Arab and Jewish) education systems teach the history of their peoples? 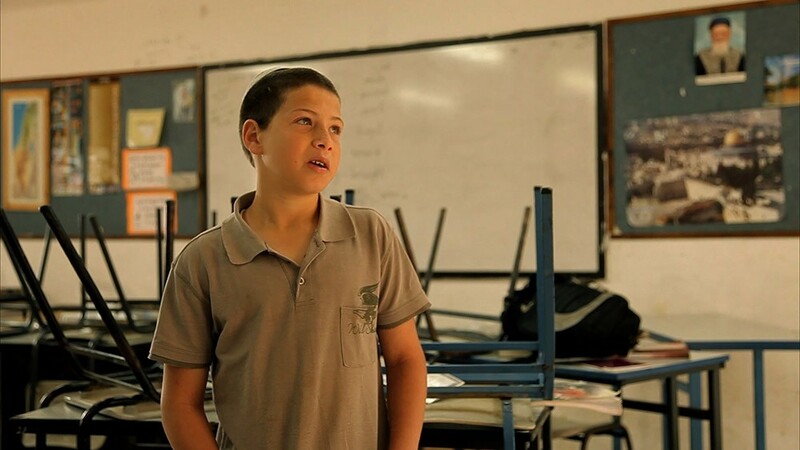 This powerful film follows several Israeli and Palestinian teachers over the course of an academic year. 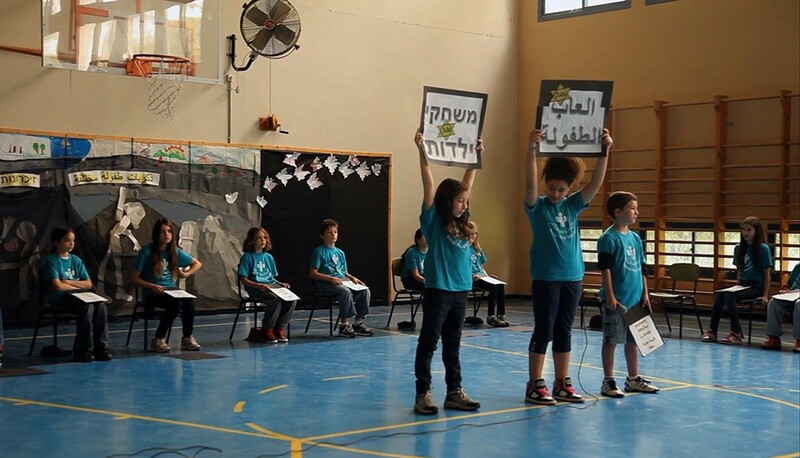 Through observing their exchanges and confrontations with students, debates with the official curriculum and its restrictions, the viewers obtain an intimate glimpse into the profound and long-lasting effect that the Israeli/Palestinian conflict transmits to the next generation.